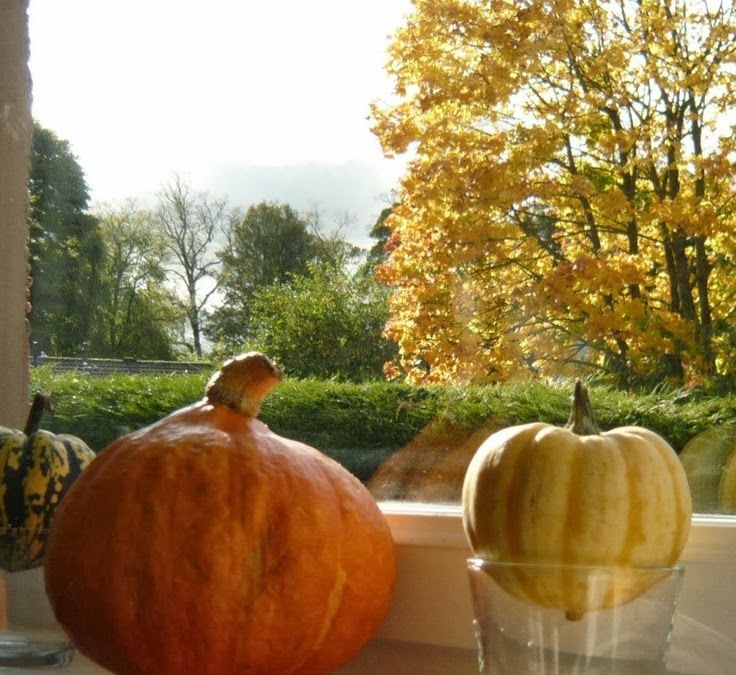 I’m crazy about the pumpkins!They look good,they taste good and they are healthy. Pumpkin is known for its nutritional value.It is easy to digest,it contains pectin, which remove toxic substances from the body and regulate bowel movements.Eating pumpkin pulp can prevent morning sickness and eating pumpkin seeds might help to lower level of bad cholesterol. I would like to gather all my pumpkin related recipes and decor ideas in one place. I will add links frequently. Hope you will enjoy it! 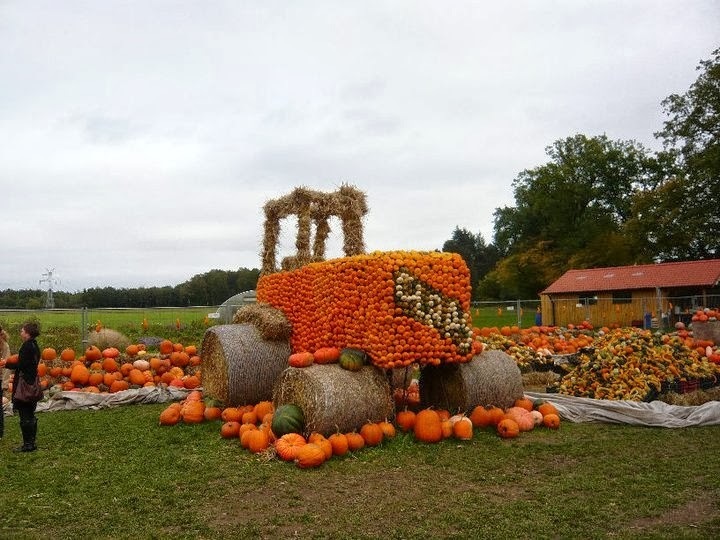 What a clever pumpkin tractor! I have never seen anything like that before! Thank you SO much for linking up at Get Your DIY On! I hope to see you back on Sunday at 7pm EST to share your burlap projects! Have a wonderful week!